Opened in Ginza in 1989. 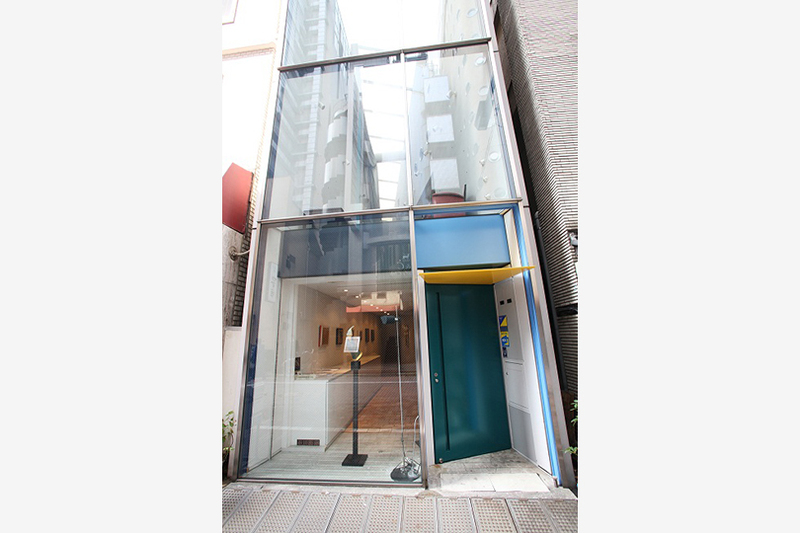 It is a street gallery facing the Suzuran-dori Street. We cover a wide range from the great masters to the contemporary painters after Meiji era. 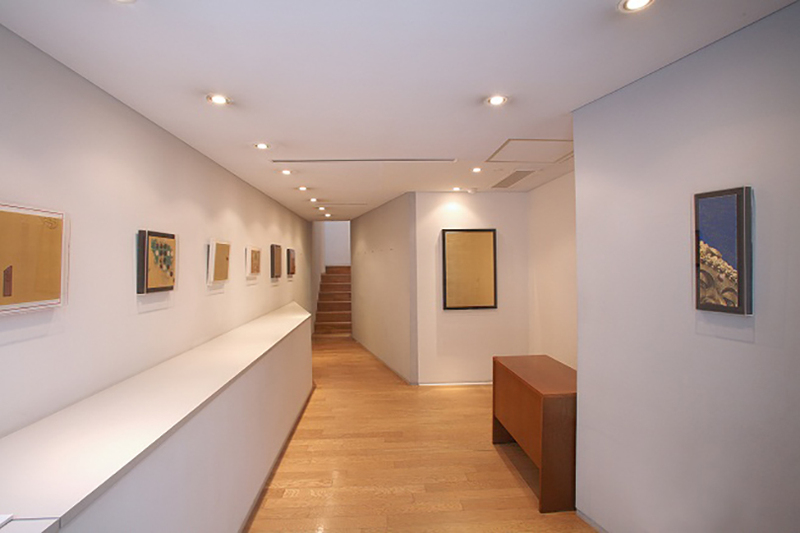 The gallery can also be used as a venue for solo exhibitions, group exhibitions and club exhibitions of such as paintings, sculptures, ceramics, glass, crafts and others.